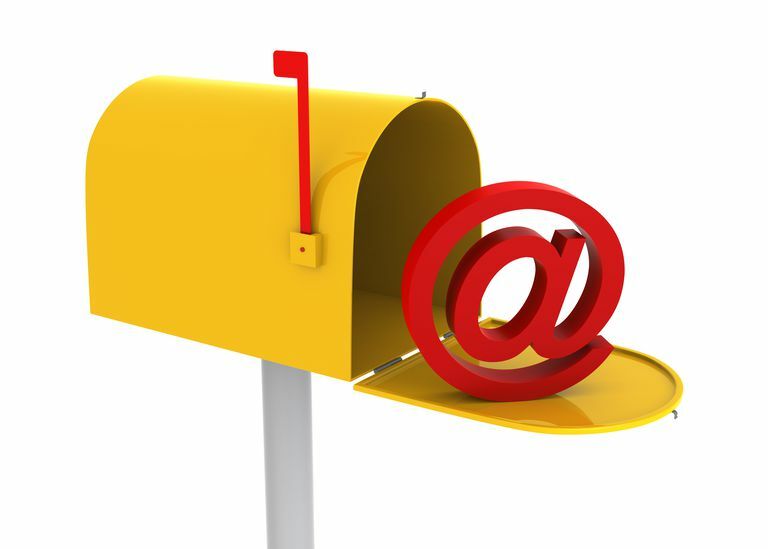 The reply-to address on an email indicates where responses to that email are sent. By default, the email replies go to the email address that sent the email. But, sending from one address and getting replies at another is possible in Outlook. The reply-to field tells recipients and their email programs where to direct responses. If you want to send your messages from one address but prefer to receive replies at another (at least most of the time), Outlook handles the reply-to field for you after you change one account setting. Select Account Settings > Account Settings. Select the account that will use a different reply-to address. In the Reply-to address text box, type the email address that will receive replies to your sent email. Highlight the account for which you want to change the reply-to address. Enter the address where you want to receive replies under Other User Information for Reply Email. This changes the default reply address to the one you specify for every email sent from the designated account. If you need a different reply address only occasionally, you can change the reply-to address for any individual email you send.